Boarding school can offer your child great academic and personal benefits, and they’re sure to look back on their experience fondly. They’ll soon be surrounded by a range of new friends and teachers – integral members of their own supportive boarding school community. While some students may be excited about the prospect of attending a new boarding school, others will find it daunting. In every case, the transition to boarding school deserves a certain degree of care. It takes time for every child to adjust to the idea of life without the familiar comforts of home and family. Thankfully, there are strategies you can employ to help make this transition go as smoothly as possible. While you have the final say, involving your child in the boarding school decision-making process can help them feel more comfortable throughout this transitional time. Together, go over the options your child has for getting their best possible education. Your child will discover that a private boarding school can offer opportunities that simply are not available at many public schools. Having come to this realization themselves, they are more likely to accept it without sadness, skepticism, or confusion. Homesickness is a normal occurrence during a child’s first few weeks away. No matter how wonderful a new place may be, it’s best to expect and prepare for homesickness before your child leaves for boarding school. These strategies will allow your child to make the most of their educational experience. Getting all your child’s ‘ducks in a row’ before they begin their time in boarding school will help them avoid stressful mistakes. The right boarding school will make this easy for you, offering you all the information you’ll need to prepare your child. The uniform and school supply requirements should be accessible on the boarding school’s website, along with pictures, maps, and news from the school to help set their expectations. Also encourage your child to take a bit more responsibility for themselves in the months leading up to the transition. Helping them remember to keep track of their belongings and clean up after themselves will be great practice for their time in school. 4. Getting Excited for Their Boarding School Adventure! Your child is about to enter a whole new community of friends and learning! While they may be nervous about making the change, they’re far from the first to go through it. Even some great fictional characters have gone to boarding school! Some exciting introductions to boarding school life can be found in J.K. Rowling’s magical Harry Potter series and the stories of little Parisian Madeline. Older children might enjoy John Green’s Looking for Alaska, Rainbow Rowell’s Carry On, or the St. Trinian’s film series – all set in vibrant boarding school environments. These resources can help them get excited about the new school, the new people they’ll meet, and the adventures they’ll have! 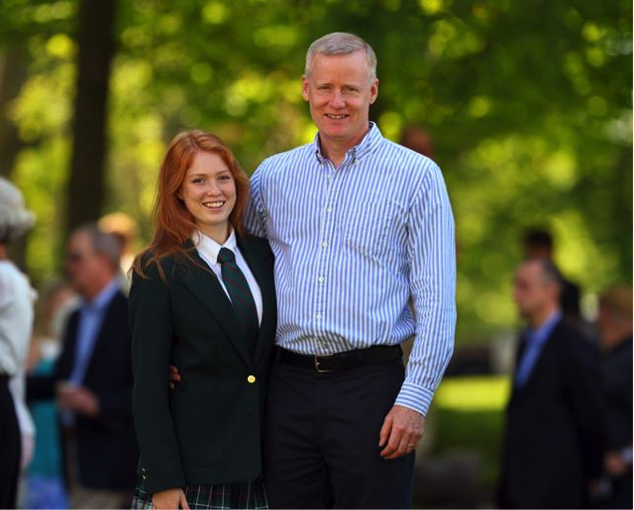 Are you looking to enroll your child in the best boarding school in Canada? 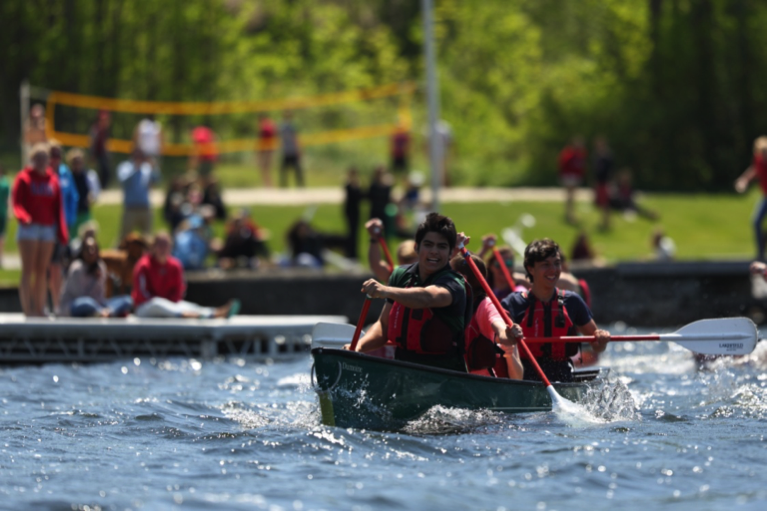 Visit Lakefield College School to learn more about what we can offer you! Previous Previous post: What is “Holistic” Education & How Can it Benefit Your Child?